David Moving Company is a locally owned and operated moving, storage and logistics company that has been serving Baton Rouge and the surrounding communities since 1954. 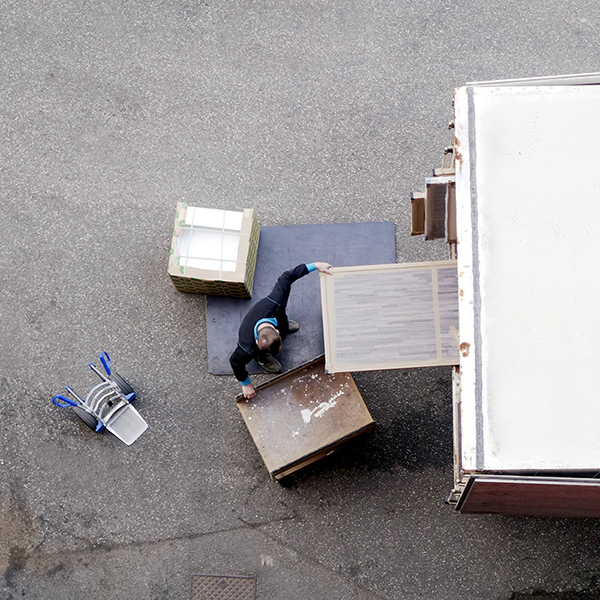 When you move with David Moving Company, you can leave the details to us. We can move your belongings locally or as far as Montreal, Quebec, Miami, Florida, or anywhere else in the world. Whether you're moving within or between the U.S. and Canada, as your local North American agent, we can provide you with the specialized services to meet your unique needs. For more than 85 years, northAmerican has been synonymous with household moving. We have become the world's leading van line through our single-minded focus on the most important elements in our business - customer satisfaction and value. The process of moving can be a traumatic experience in and of itself. Moving to another country throws in a whole new set of worries. northAmerican International works to make this process as smooth and seamless as possible. We here to help by more than just moving boxes. We want to help you through the entire process of moving. To help organize your move, print out this page, keep it handy, and check it off as you go. You'll thank us later! 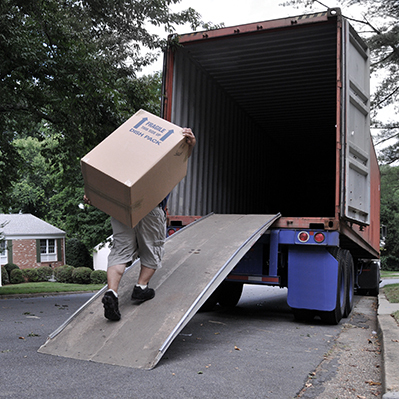 David Moving Company provides a full range of storage options. Wether you need to store something for a short time during a move, or you need something more long term, we've got you covered! Contact us today for a free estimate. Here at David Moving Company, Inc., we can make your move down or across the street, stress and worry free, with experienced packers and movers for over 63 years, you can trust your household goods in our hands.